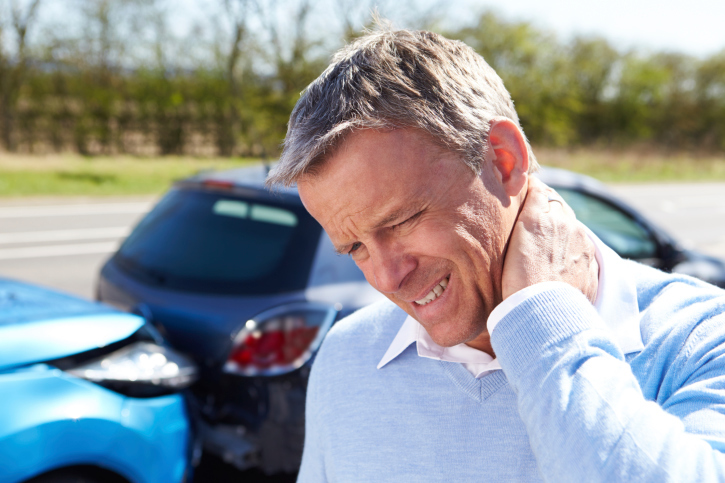 When you are involved in an auto accident, you may be a bit shaken and not know exactly what to do. The first and most important thing you need to do after an accident may surprise you. It is important to pause and calm down before you even think of the next step. That first minute can be crucial to the outcome of your accident, as it could prevent doing more damage. Once you have taken a moment to calm down, you can better assess the situation and do what needs to be done next. Pull over to a safe spot off the side of the road. If you or anyone else is injured, call out for help. If there is no one to assist you, call 911 to get help. Wait for police or medical personnel to arrive. If you are not injured, get out of your vehicle only if it is safe and check for damage. If someone else is involved in the accident try not to lose your calm demeanor. Discuss the situation and exchange insurance information so you can file a claim as soon as possible. If you can take pictures, do it. They can help in the insurance investigation if necessary. If police have not come to the scene, give them a call to evaluate the situation themselves. Never leave the scene until you have been released. Even hours later, you may feel shaken from your accident. You may want to visit your doctor for an evaluation even if you did not feel any initial injuries. Always drive safely and remember to check your auto insurance policy occasionally to make sure it has the coverage you might need in an auto accident situation. Call us if you would like to make any changes to your policy.